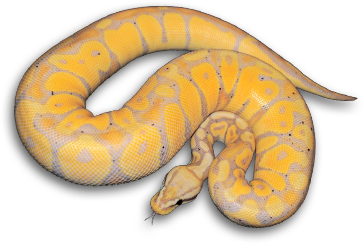 At Marki Reptiles we offer a wide variety of reptiles. Please choose the category you are looking for to find the animals available for sale in each section. If you are looking for animals we don’t have listed, please contact us as we can probably help you locate it.